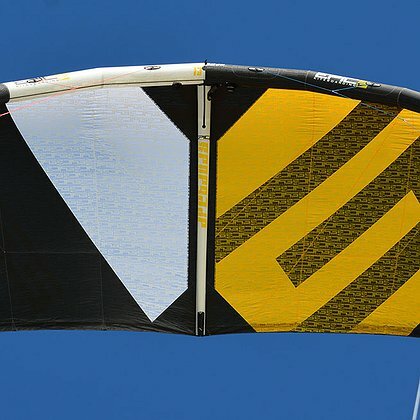 The Renegade is a kite driven by versatility. 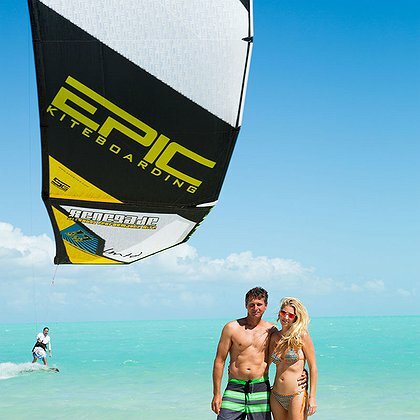 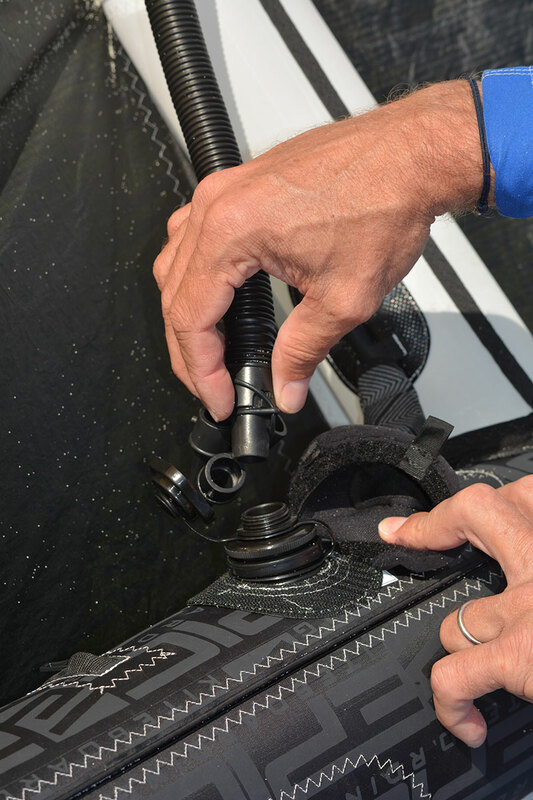 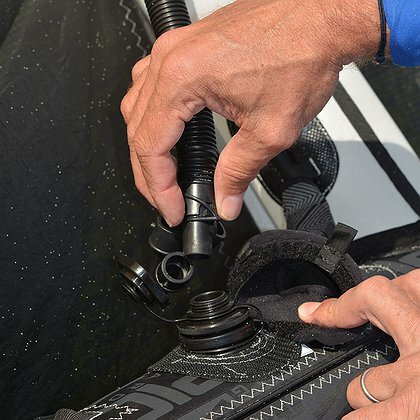 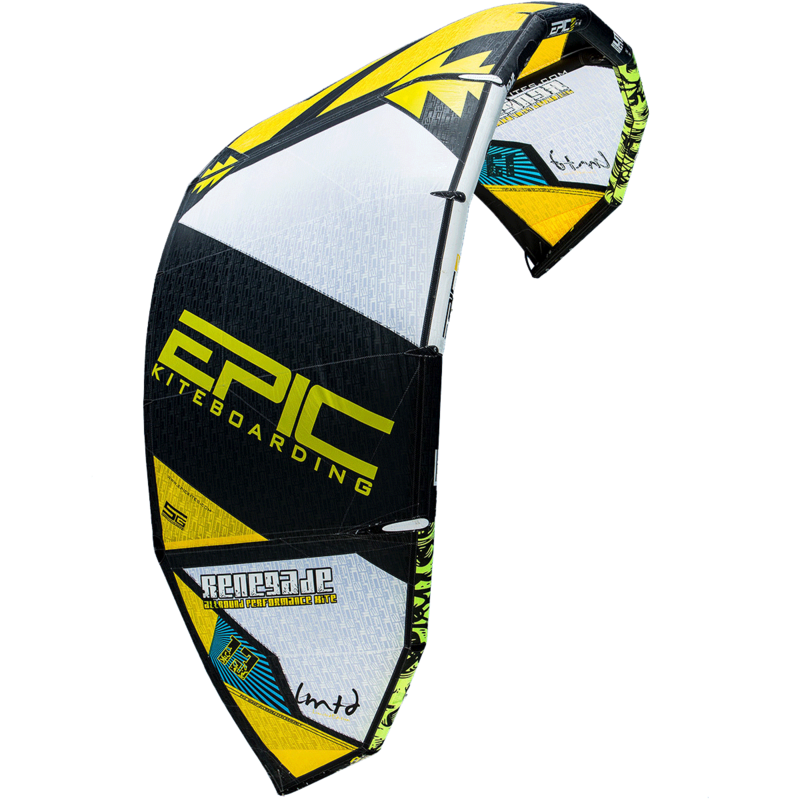 You can charge hard on the water in boots, get first tracks on fresh powder or smack the lip of your favorite wave with ease to access power, drift and the easiest relaunch kite on the market. 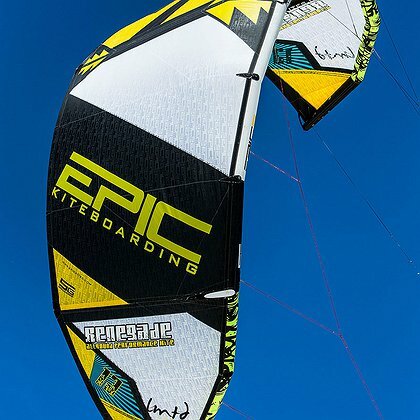 TheRenegade 5G delivers rock steady stability, precise steering and quick turns allowing you to focus on your riding or nailing that trick rather than where the kite is. 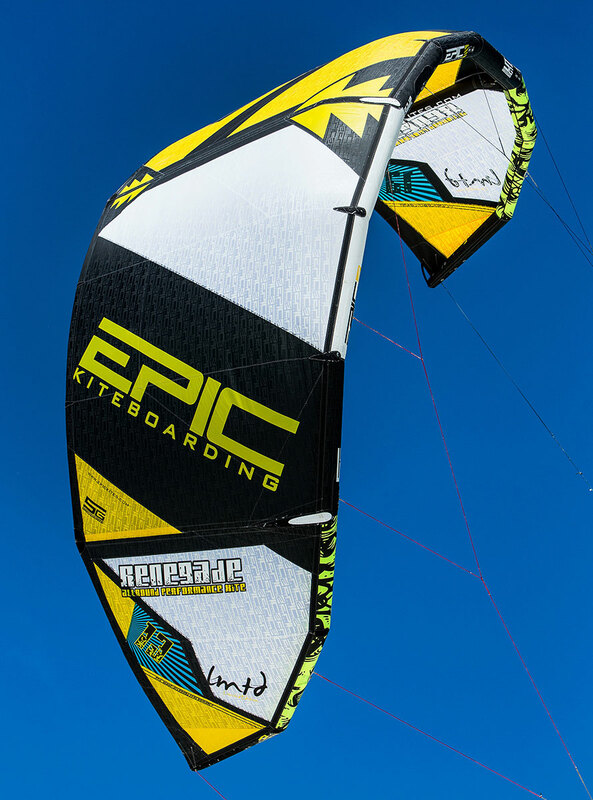 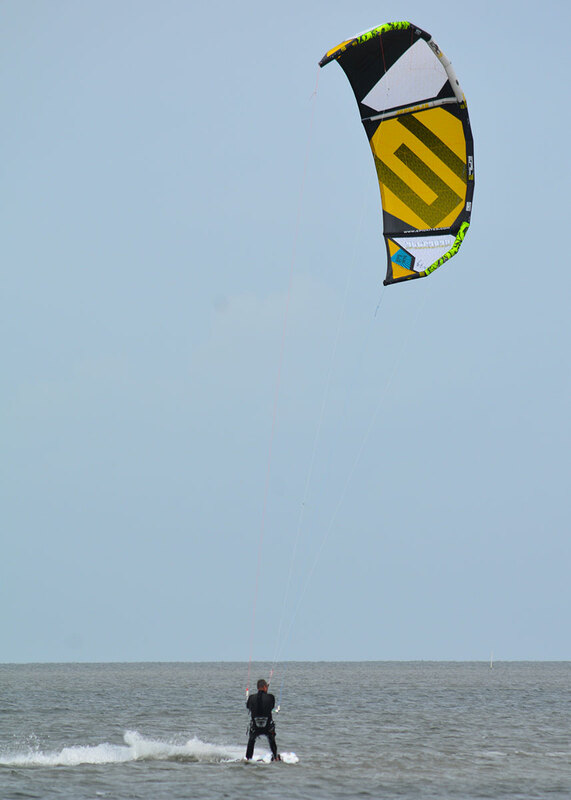 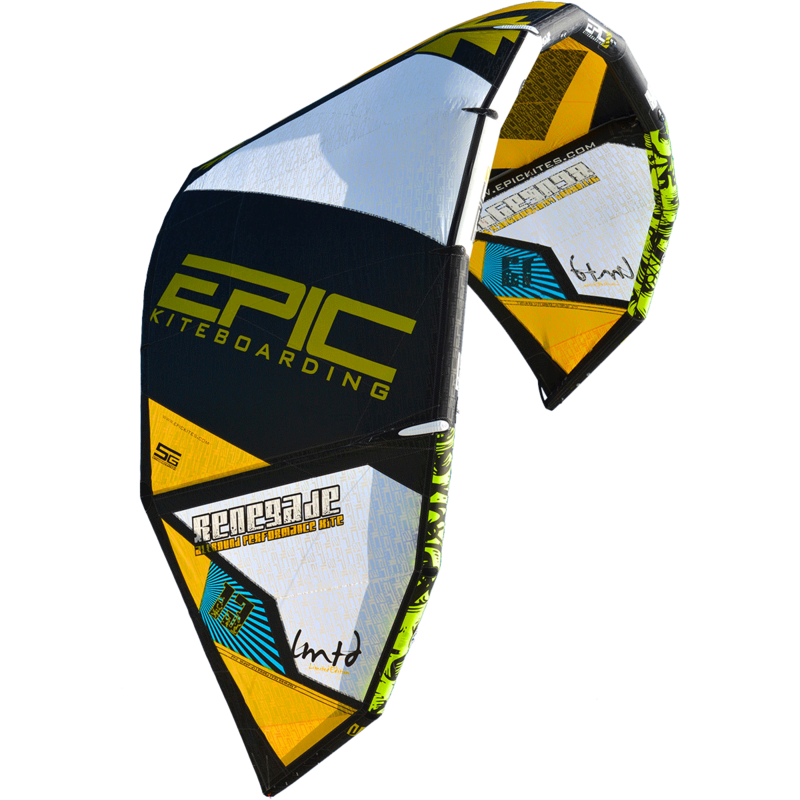 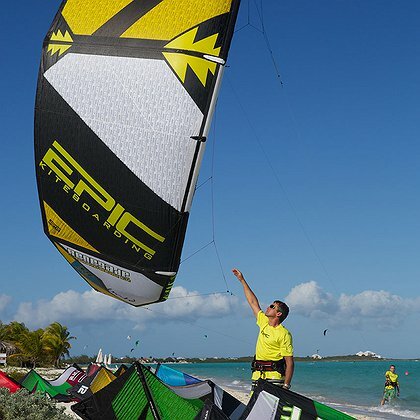 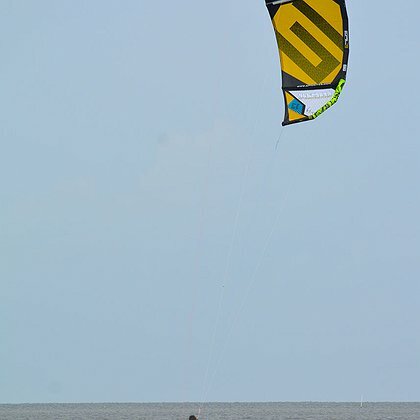 The Renegade provides consistent positional feedback and is a forgiving kite making it ideal for progressing riders and schools alike. 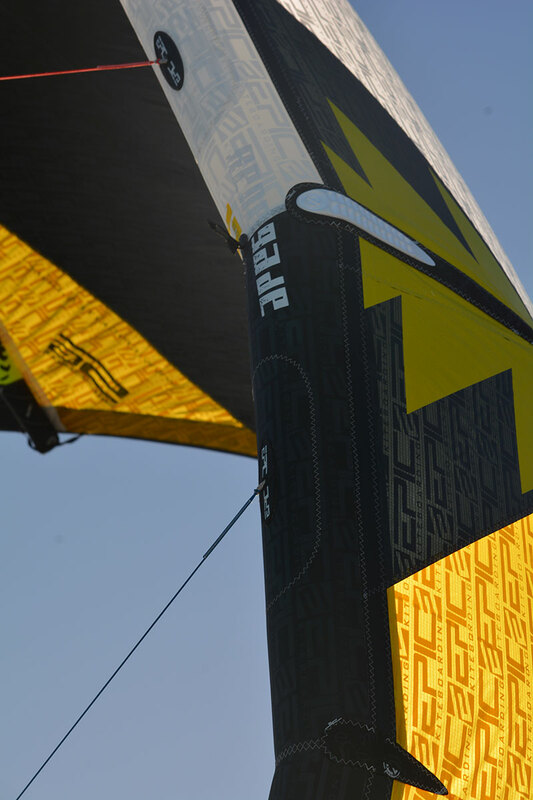 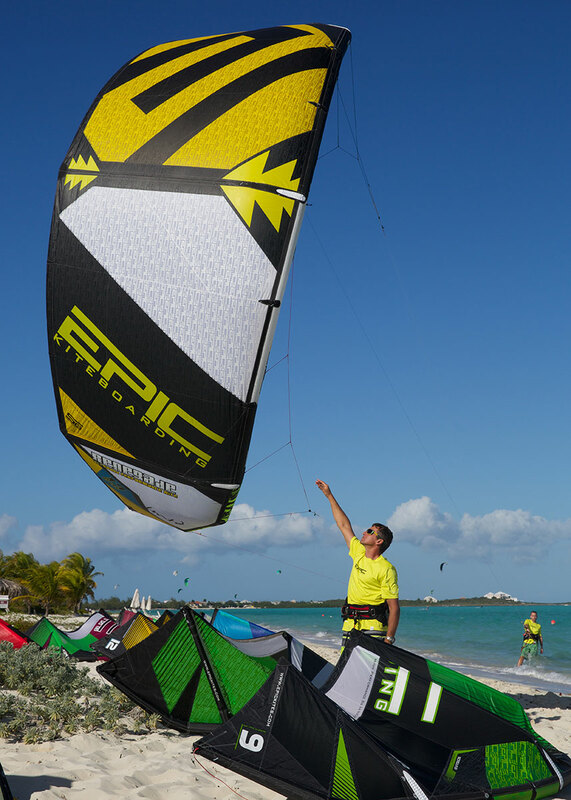 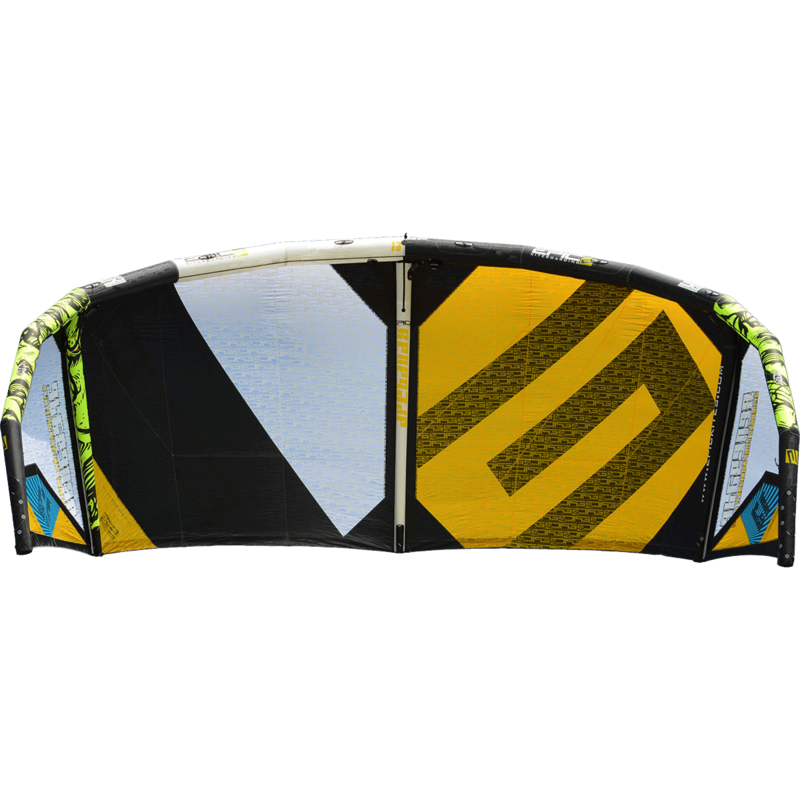 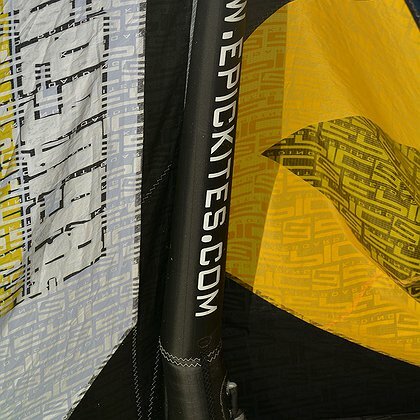 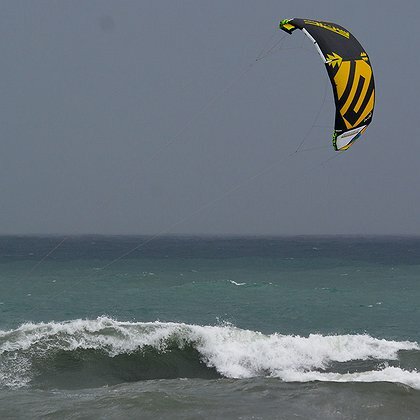 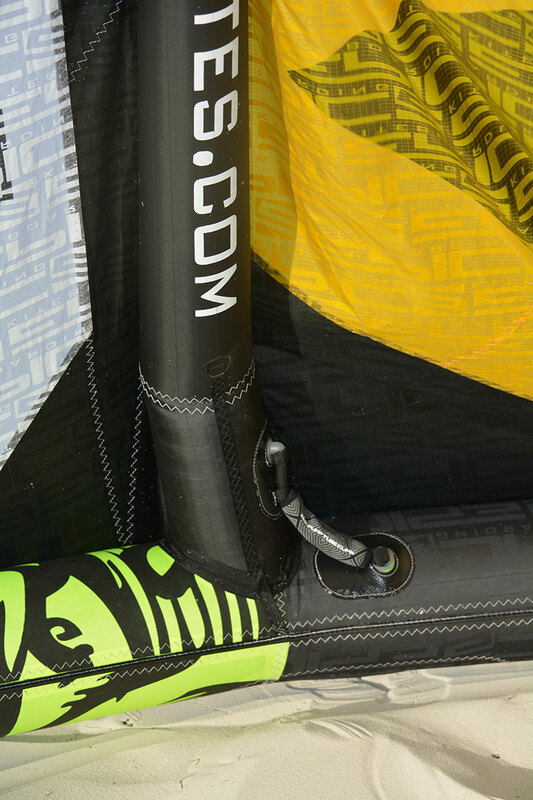 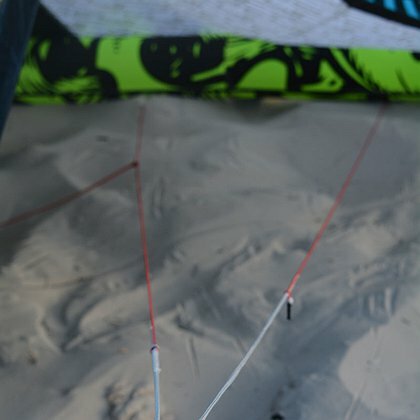 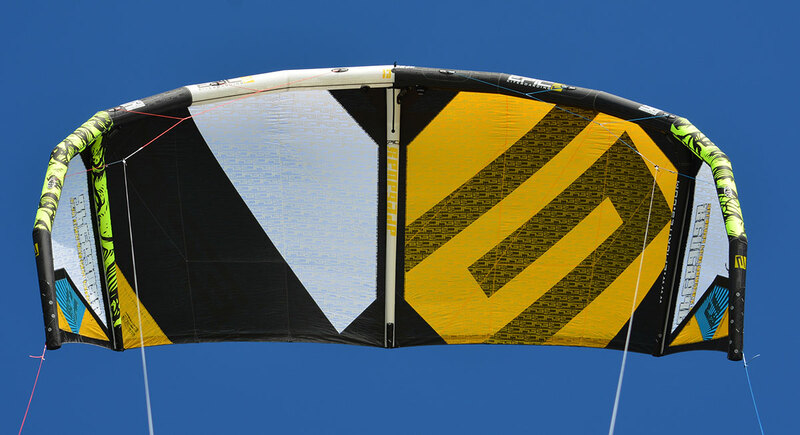 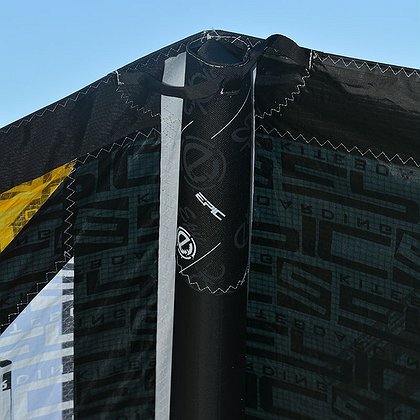 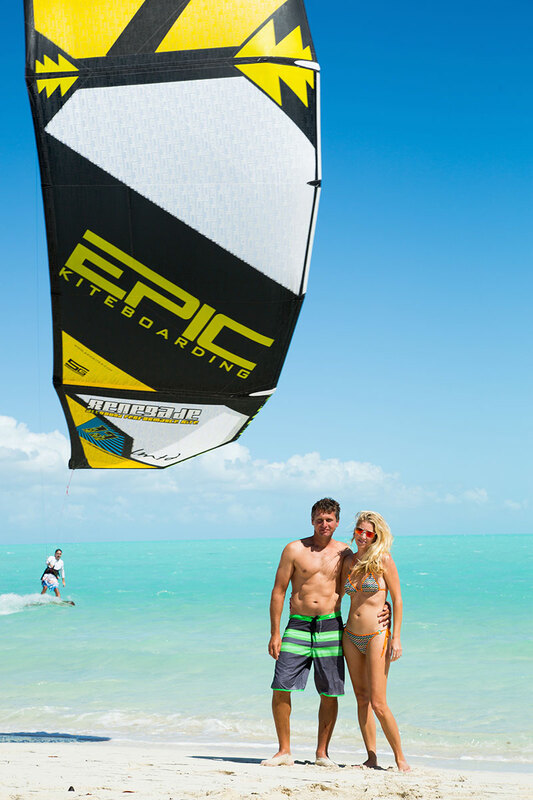 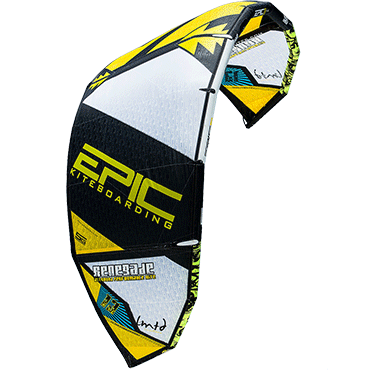 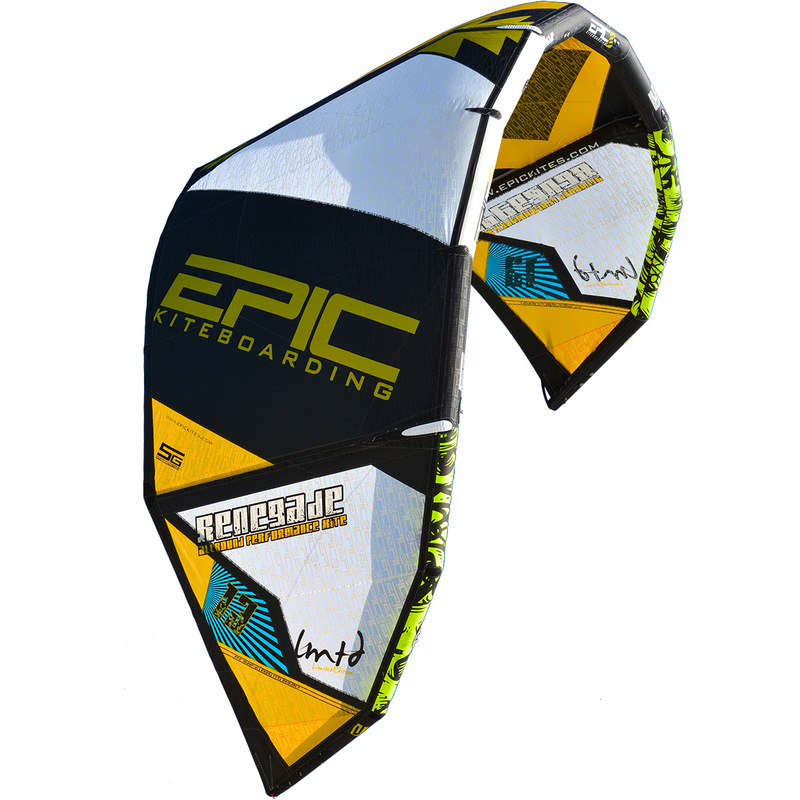 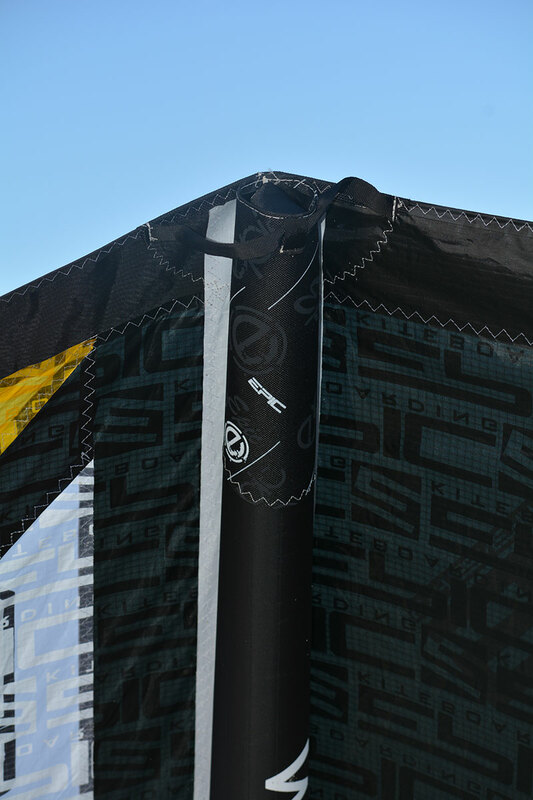 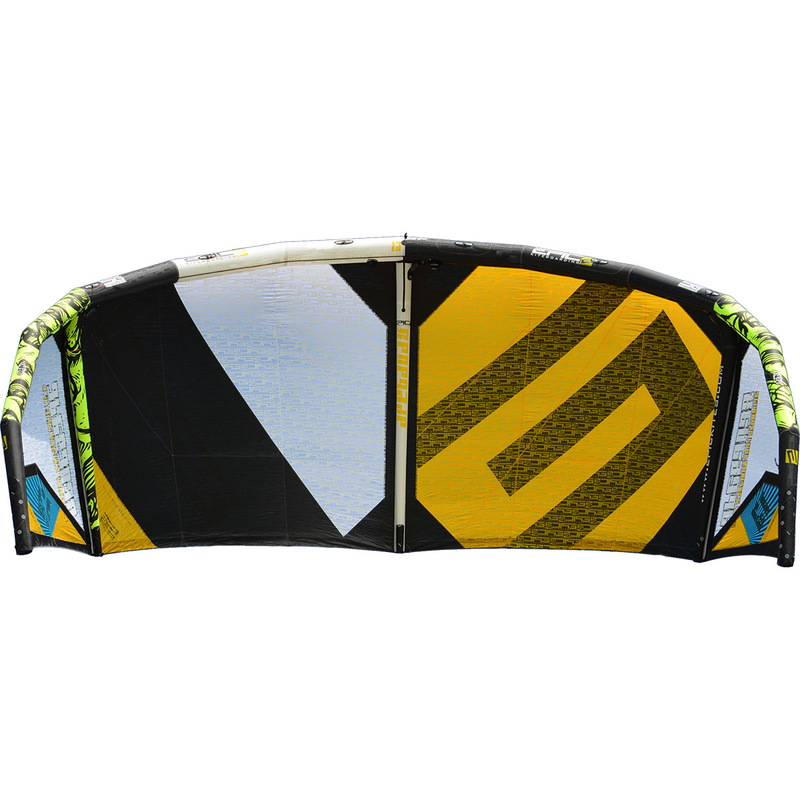 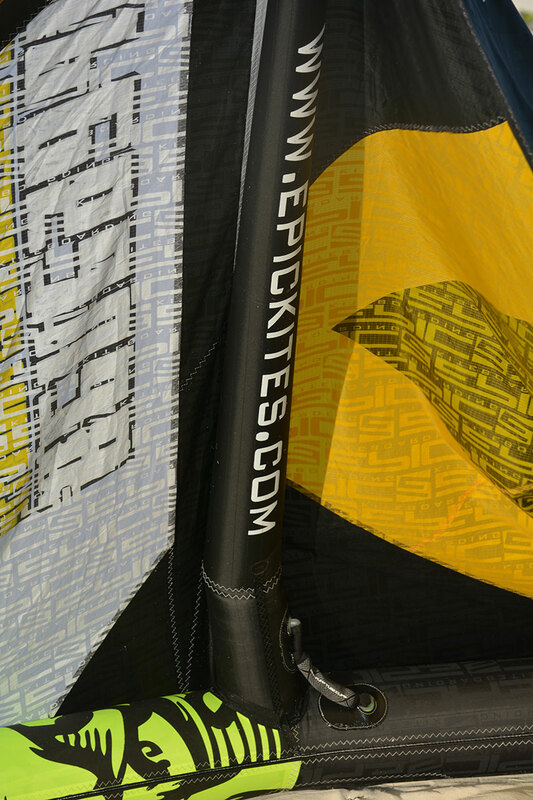 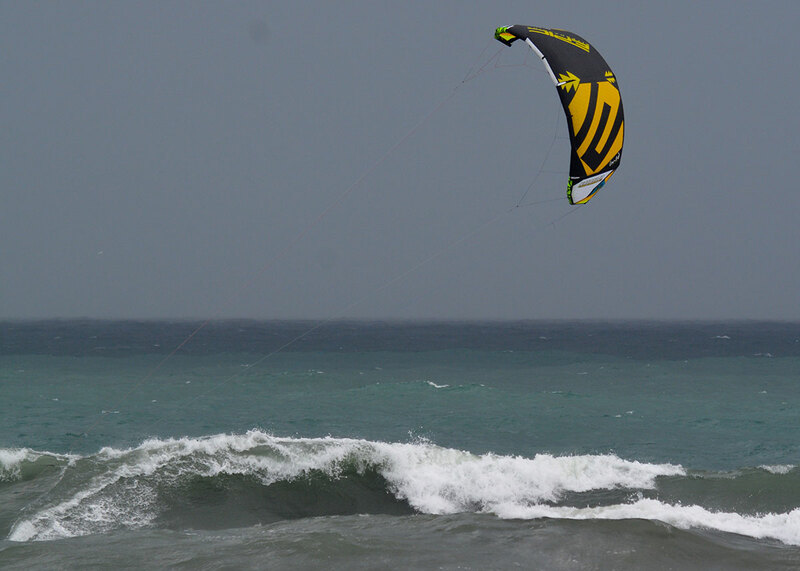 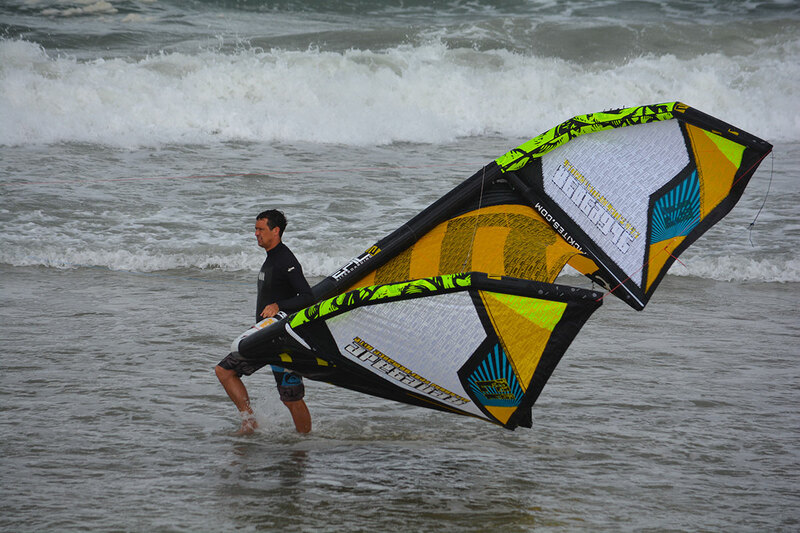 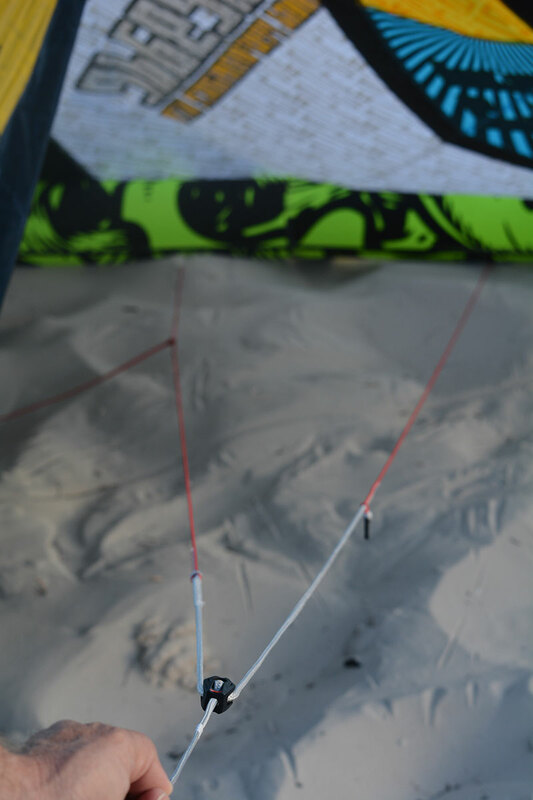 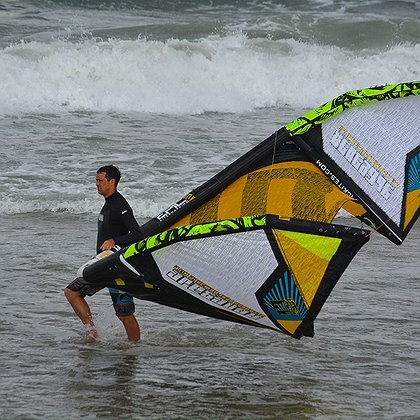 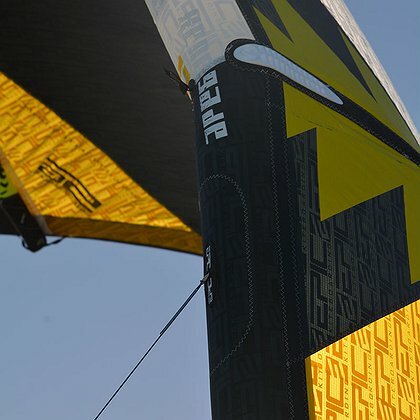 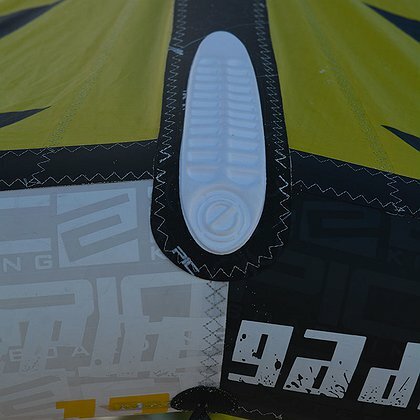 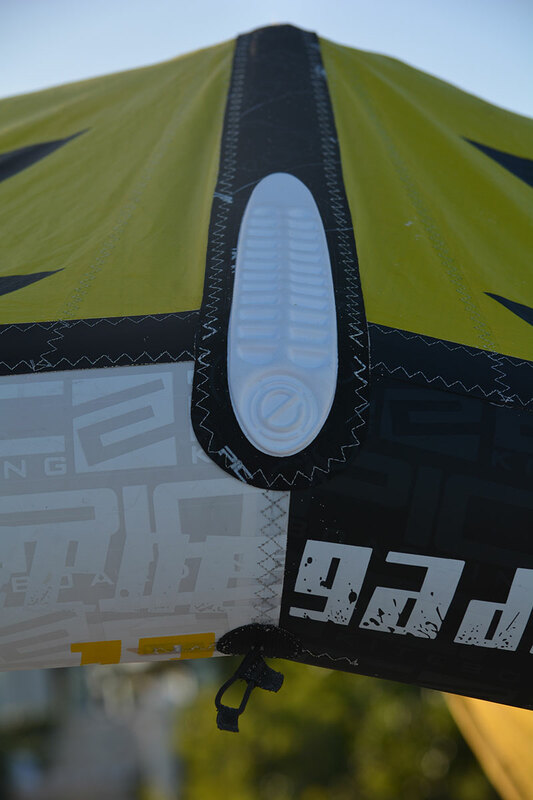 The advanced rider will love the drift, explosive pop and unhooked opportunities making it the perfect kite for all styles and disciplines. 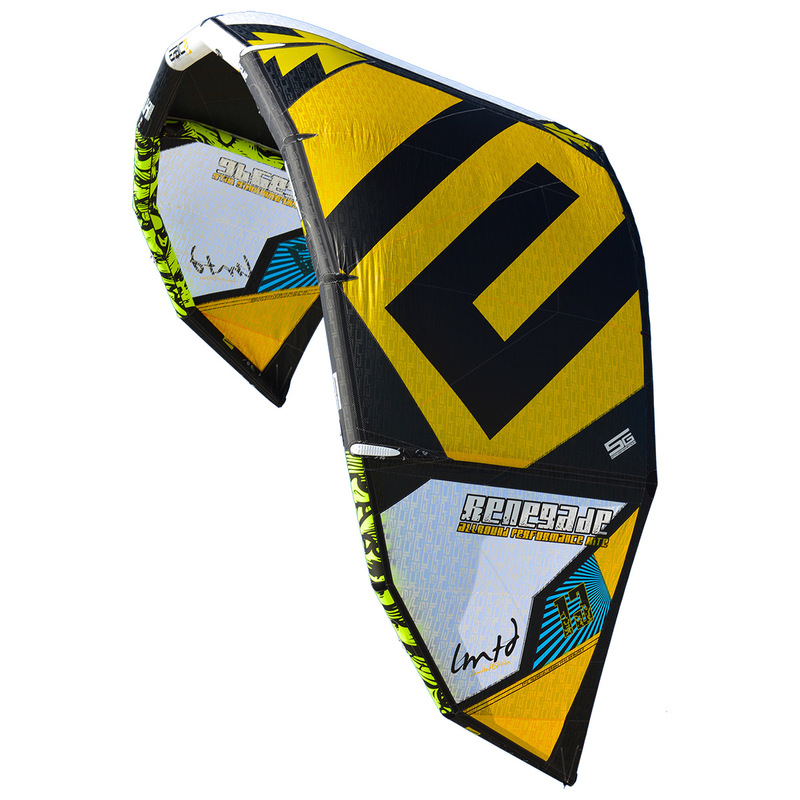 For the 5th generation release of the Renegade, we’ve given it some very impressive lift, faster turning and added our new Speed Valve system that uses a large inflate/deflate nozzle as well as an additional valve to ease pressure in the even of a massive crash, preventing LE blowout. 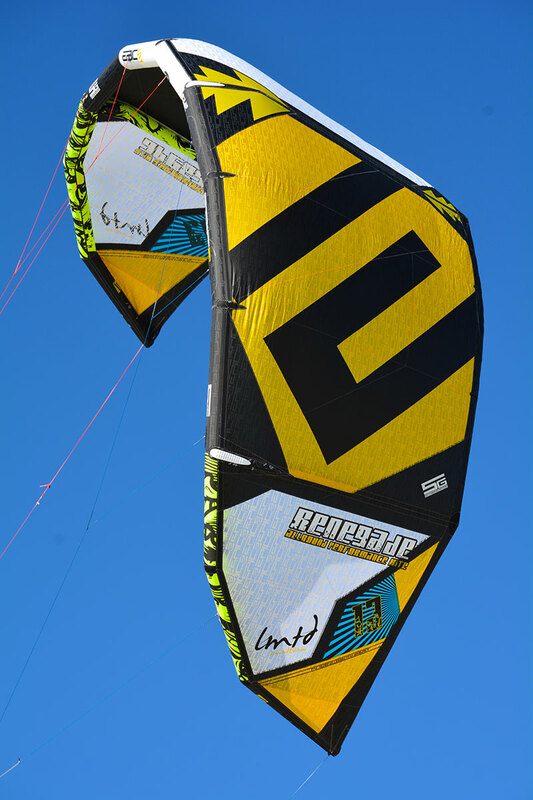 Now you can take the Renegade to new places, boost like crazy and enjoy some considerable hang time. 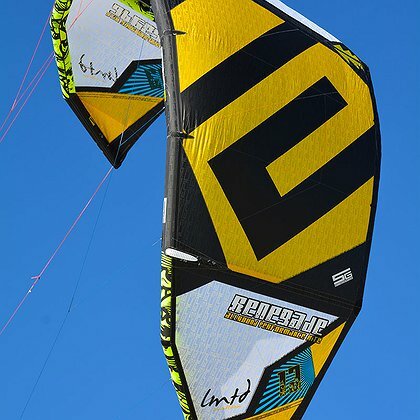 If you’ve appreciated the ease of use and functionality in the Renegade before, you are going to be head over heals with the improvements and stunning graphics of this generation. 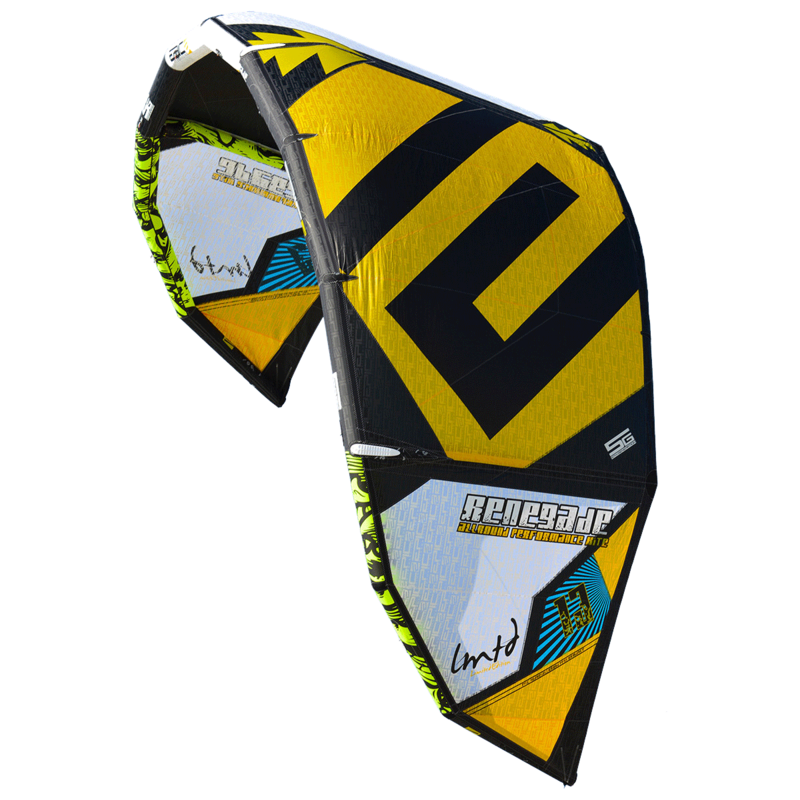 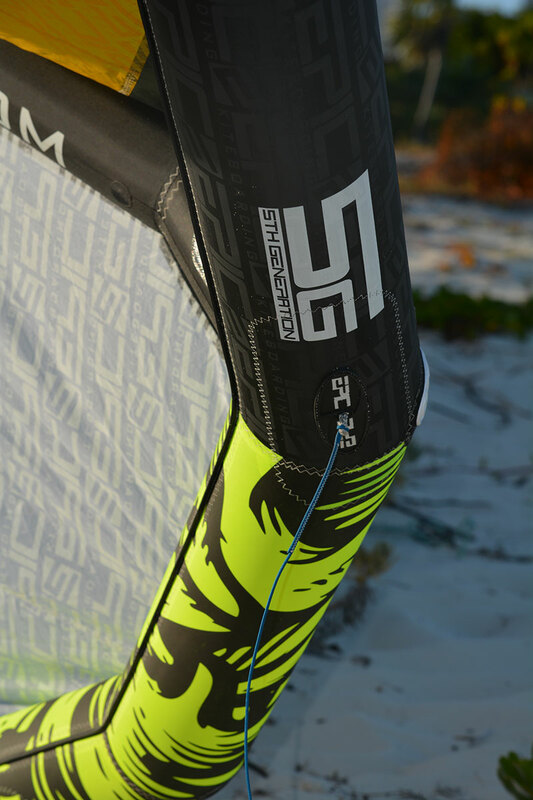 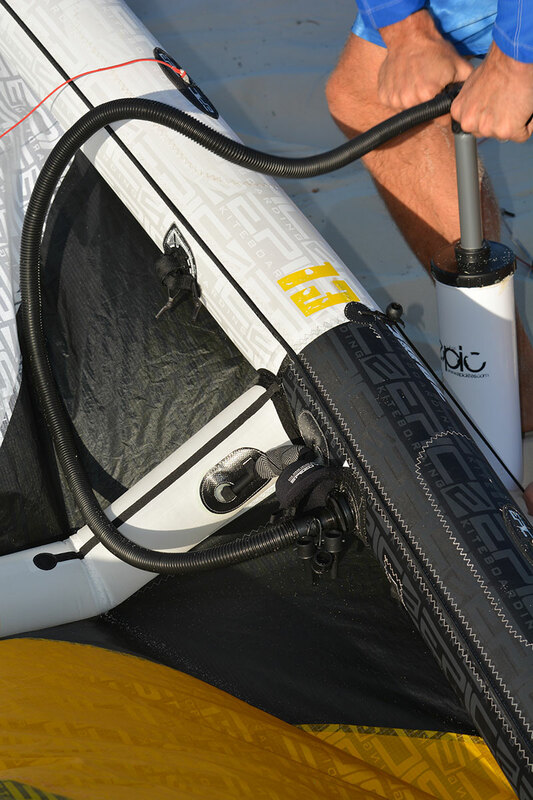 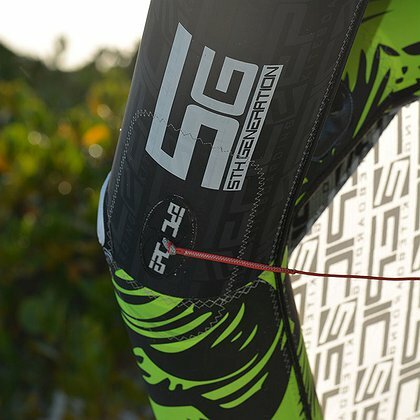 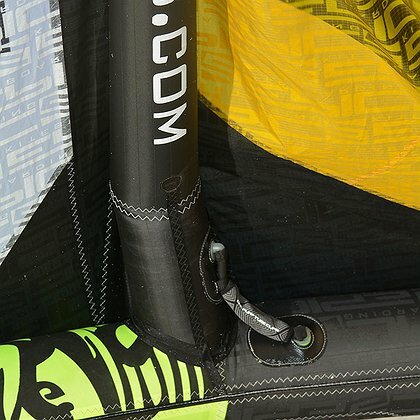 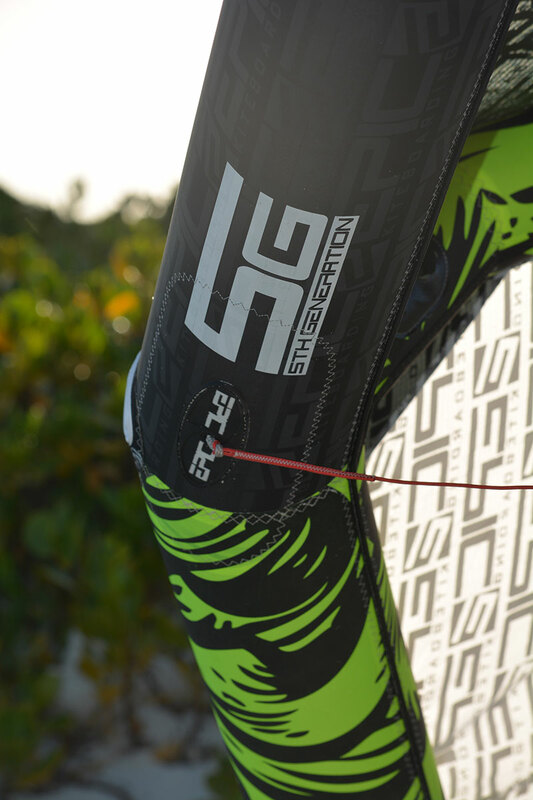 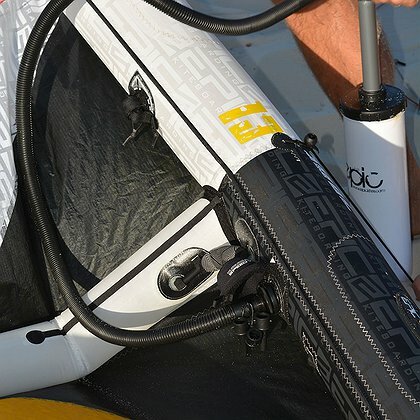 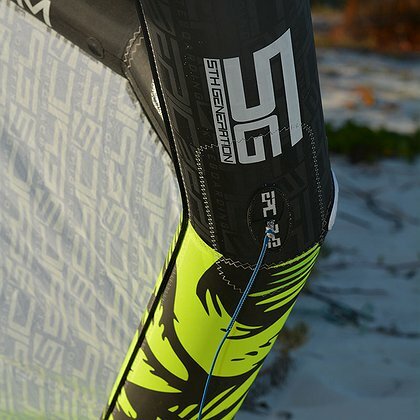 To round out your quiver also consider the Renegade 6.5, 9 or 11 for stronger winds and the RenegadeInfinity for super light wind riding.